The MND Special Interest Group is an informal network of health and community care professionals interested in the care of people with motor neurone disease. encourages the sharing of expertise in MND. Members of the MND SIG receive a bi-monthly e-bulletin containing the latest MND news, research, information, links, abstracts and full text articles. MND SIG workshops are usually conducted every second year in Sydney. They provide a forum to update, expand and gain new knowledge about motor neurone disease. They also provide an opportunity for health and community care professionals to meet with others involved in the care of people with MND. To join the MND Special Interest Group, complete MND SIG online registration form or download, print and return the form below. an existing MND NSW Special Interest Group (SIG) member. 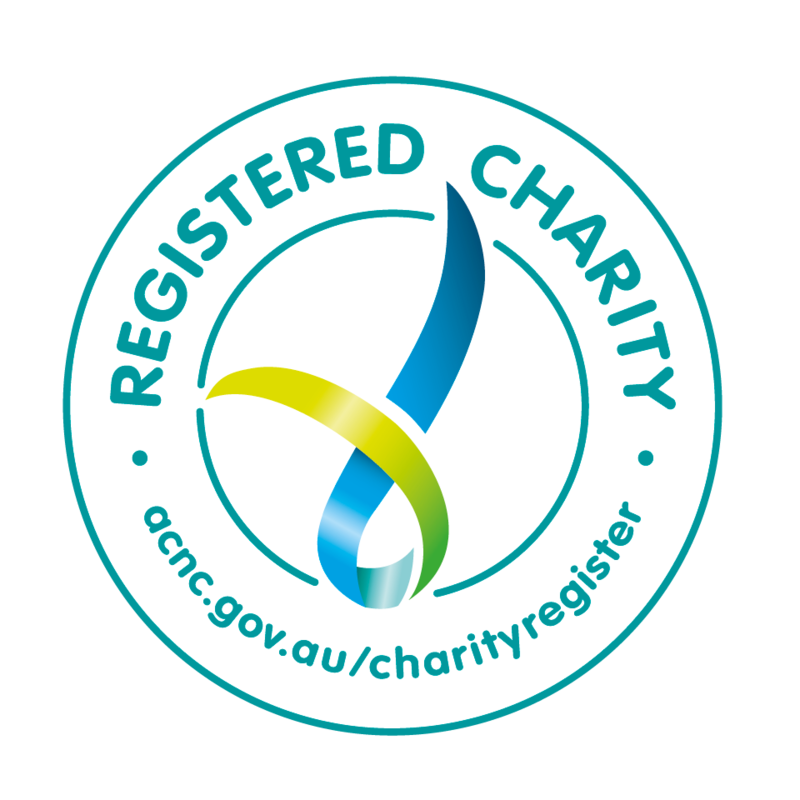 To become a SIG member, if you are not already, please complete MND NSW SIG online registration here. The CommSPOT Peer Support Network is a closed Facebook group (only group members can see posts). We have developed a tip sheet about how to configure your basic privacy settings to control what others see about you on Facebook. You can download the tip sheet below. We look forward to you joining the conversation in the CommSPOT Peer Support Network.